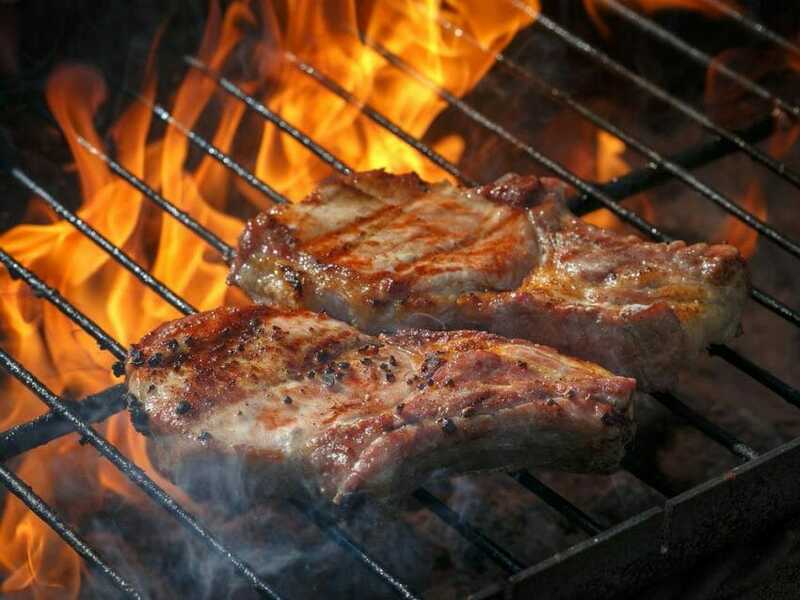 One of the best parts of camping is the delicious grub you have lined up, especially the grilled meat and barbecues. But, there’s a catch! Since you’ll be outdoors the whole time, you won’t have access to a fridge, meaning it will take more of an effort to keep your food fresh and cold until you need to cook it. But how can you keep meat fresh while you’re in the campsite? Read on as I show you some tips on keeping your meat fresh for cooking when in the campsite. A cooler filled with ice will help keep your fresh food items and meat fresh the whole time, as it is like a makeshift fridge. When packing your food items, pack according to your meal plan to avoid digging deep. To ensure less chances of your food spoiling, keep your meat in the freezer and let it chill, bringing it out and into your cooler only at the last minute. It keeps your food items cool and doesn’t melt as easily. Since ice tends to melt even in the cooler and it gets food soggy, make sure to pack your meat in ziploc or waterproof bags to avoid the melted ice from meeting your food and making it soggy and melting easily. Besides investing in a cooler, it’s best to have a fridge thermometer to bring with you so you can monitor the temperature of your cooler, making sure that it is at the optimum temperature for your chilling meats. It makes it easier to regulate and control the temperature if ever you need to change it. Remember to avoid cross-contamination of meats by separating all your raw and cooked meat into separate coolers. Same goes for other fresh ingredients you’ll need to put in a cooler. If you add raw meat and poultry together, cook at the highest temperature as possible, which is 165F for about 15 seconds to avoid contamination. When it comes to camping, you’ll need to make sure that your food stays fresh to avoid spoiling and wasting it. While meat is a great meal to begin or cap off your camping trip, it can be quite a hassle of packing your meat and ingredients since it needs to be chilled. But as long as you follow these tips on how to keep your meat fresh while camping, you’ll be able to enjoy and cook your meat with confidence. I hope that this article on how to keep your meat fresh during camping trips helped you become more knowledgeable on what to do when bringing delicious food for camping. So what are you waiting for? If you’re going on a camping trip and want to ensure fresh meat for cooking, then follow these tips today. If you have any questions or would like to share your tips and experiences on camping with meat, then comment down below. I would love to hear what you have to think. ABOUT: Hi! I’m Emma, the founder of GimmeTasty. I love food and I make sure that I utilize my experiences, sharing them to other people through my blog. From cooking to finding out the taste of certain ingredients, I have the passion for food and love spreading the beauty of it!